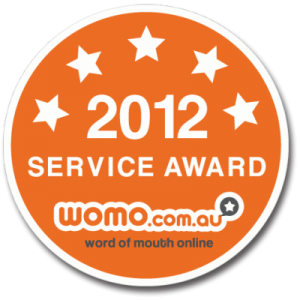 itouch are product to announce a special award by Word of Mouth online. We were voted amongst the Top 5% of Service Providers across all category types. This is an outstanding award as it’s based on the feedback of real customers. We would like to extend our thanks to all those that have posted their feedback so far. This is an essential aid to all those seeking to use CV Writers / Resume Writers and are a little undecided on who to choose. We believe your feedback (good or bad) is an essential component to us being able to achieve continuous improvement in everything we do. Resume Writing Services, Resume Writing & CV Writing is an art, and one that is mastered over many years of experience. Once again, thank you to everyone who posted their experience of our services. 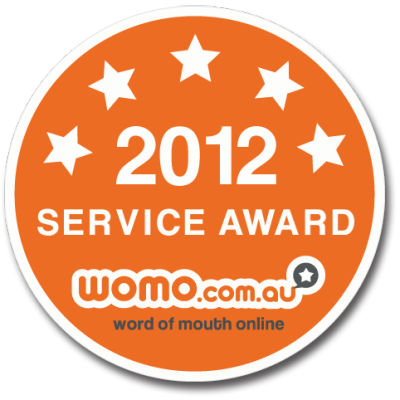 Also, a very big thank you to WOMO (word or mouth online) for offering our clients the opportunity to post their experience.